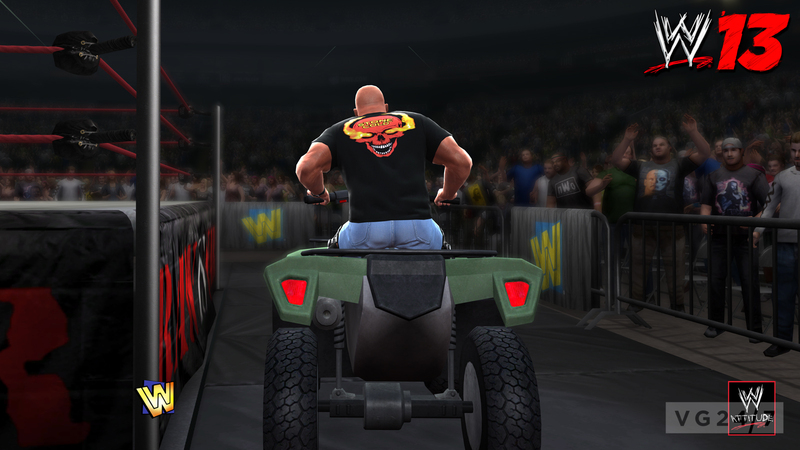 The only way you’ll get to see Stone Cold Steve Austin’s trademark ATV ring entrance in WWE 13 is by purchasing his signature edition. 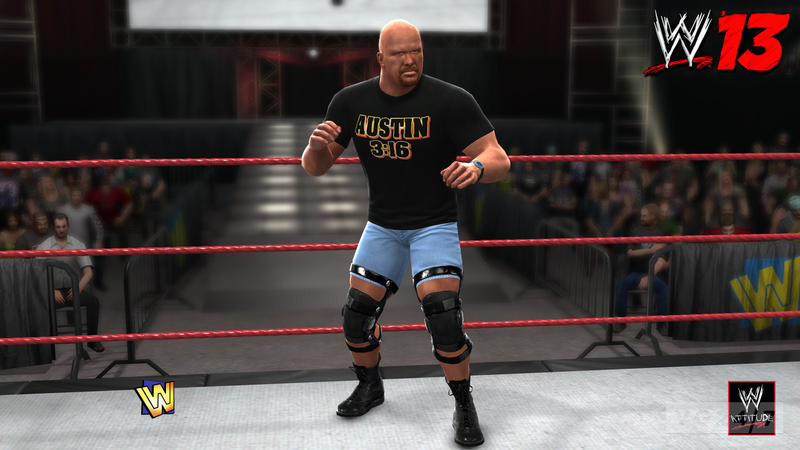 In addition to the ATV, the Austin 3:16 Edition features exclusive packaging with an embossed Austin skull, autographed art card, in-game skull shirt, and a DVD or Blu-ray documentary. Slightly mysteriously, you’ll also get a download voucher for Mike Tyson. 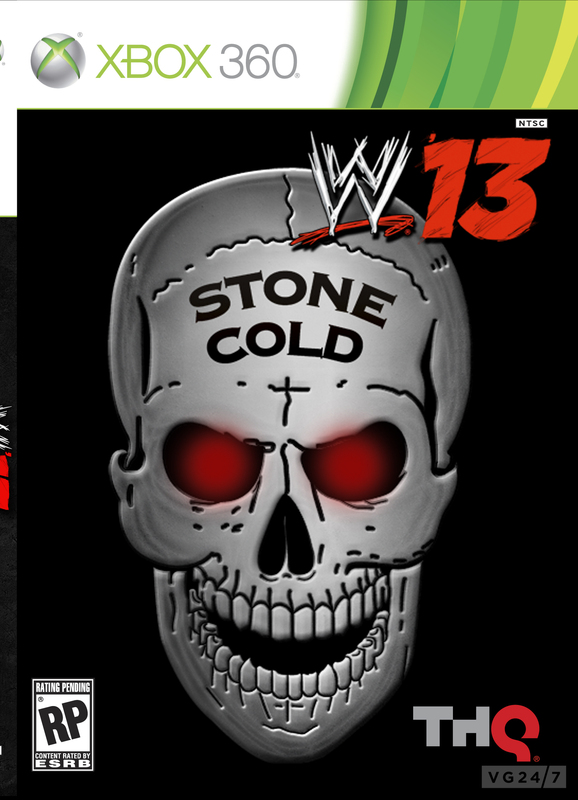 WWE 13 launches in October for PlayStation 3, Wii and Xbox 360.